Selling a business in Leamington Spa, talk to your local expert. 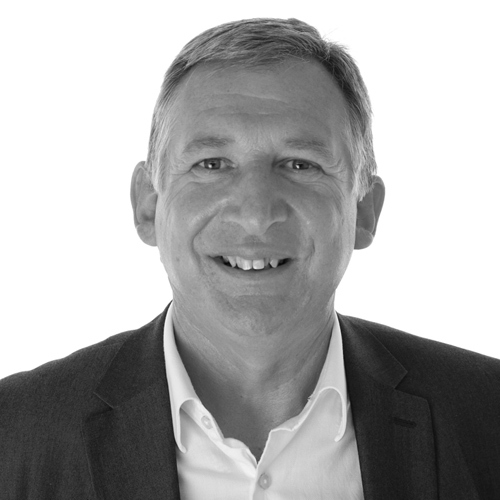 If you are selling a business in Leamington Spa, Tim is our local partner. Tim brings years of professional expertise to ensure you get the very best value. He provides straightforward advice based upon his knowledge and experience of all aspects of selling businesses around Leamington Spa. Tim helps his clients who, just like you, want to achieve the best outcome when they sell their business. With strong transport links and a prime location in the heart of the UK, Leamington Spa is a handsome Regency town with plenty of appeal. Enjoying an affluent retail, leisure and tourism economy, Leamington Spa has also become a hub for the computer software industry with a host of video game and software manufacturers making the town their home. Leamington’s diverse economy makes it a prime location for business.